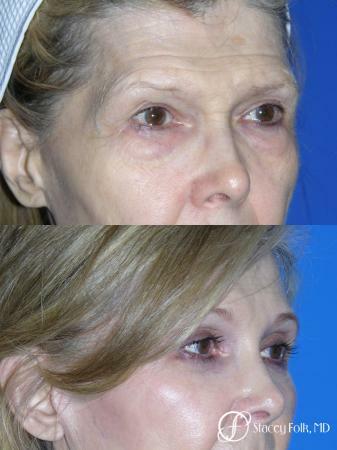 The goal of eyelid surgery is to give a more refreshed look, and this is generally achieved by removing excess skin and fat. 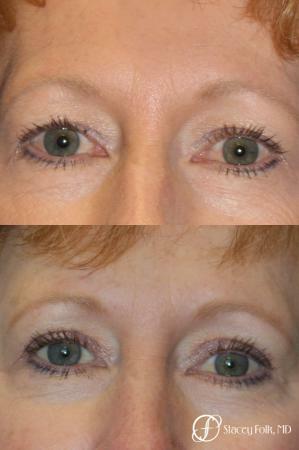 The techniques used in the upper lid are fairly standard, but there are many options when treating the lower lids based on your specific anatomy. 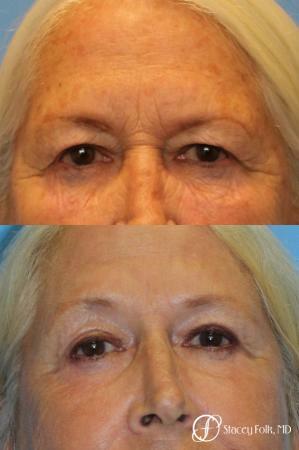 As people age, they may experience more dryness to their eyes. 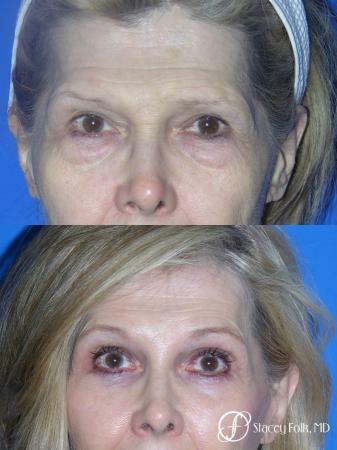 This is especially true for those who live in dry climates (like here in Colorado), have larger or more prominent eyes, or have had surgery such as Lasik or a previous blepharoplasty. 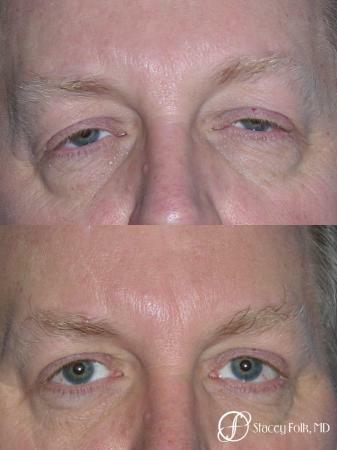 If you do have symptoms of dry eyes we recommend that you undergo testing by your ophthalmologist before planning surgery to see if you are a candidate for blepharoplasty. 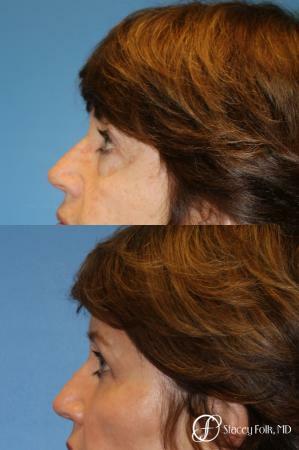 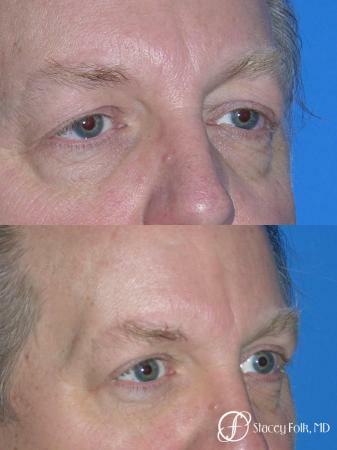 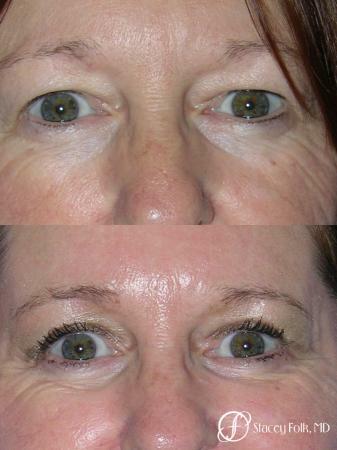 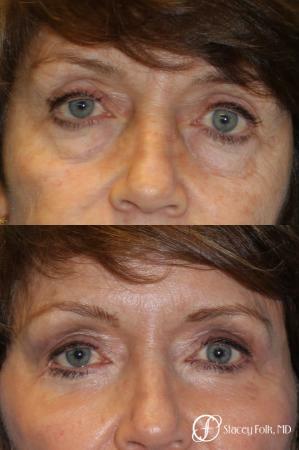 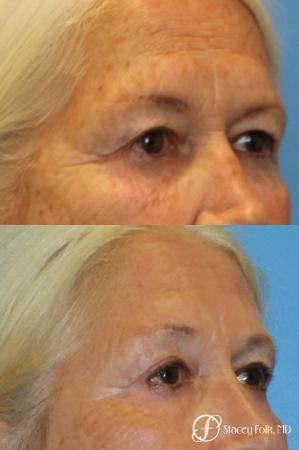 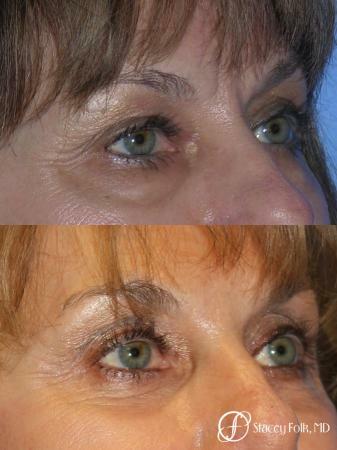 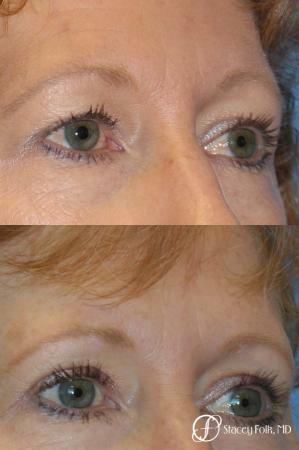 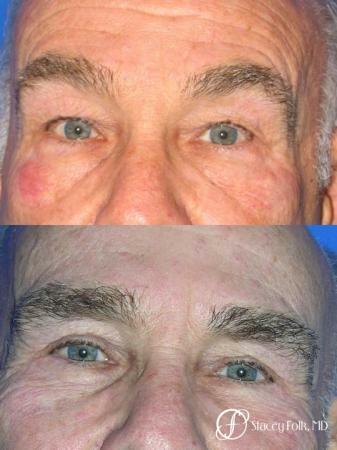 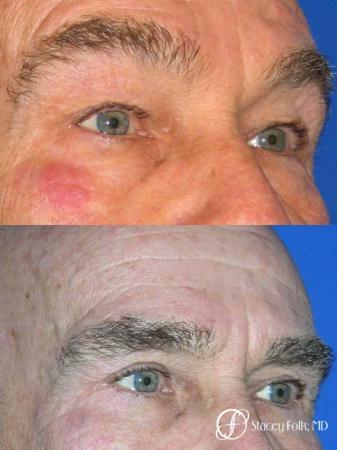 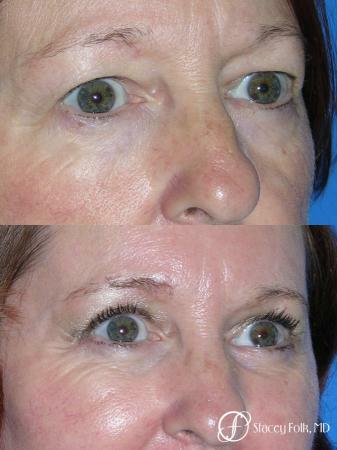 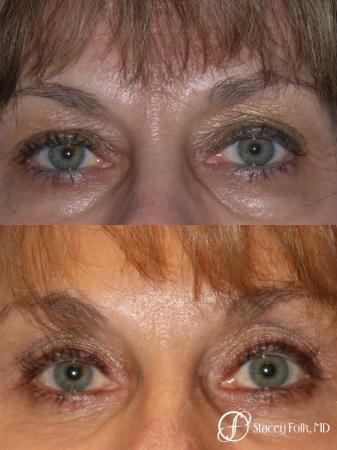 See our gallery for more blepharoplasty before and after images.